The Swiss public broadcaster has recently returned from PyeongChang Olympic Winter Games in Korea and have brought back only good words about their experience with Prodys Quantum codecs. All contributions from the commentary positions were done using the portable audio codec Quantum W. Besides this, two reporters regularly created a complex 20-minute program with a Quantum W and a laptop connected via USB audio. All live comments on TV and radio from the subsequent Paralympics were also done using Quantum W.
Along with contributions from commentary positions, a Quantum Lite was used daily by SRF3 for live feeds. Some Quantum Lites were regularly used by SRF for commentary jobs from sites without land internet connection, but operating the device with local LTE SIM cards. 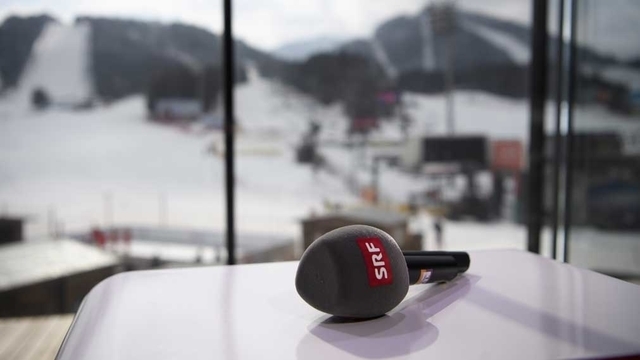 A special job for Radio SRF1, a one-hour broadcast with the Director of Swiss Olympic, was transmitted with Quantum Lite. The VIP was able to handle the codec on his own. This operation worked perfectly.